Regardless of our age, human beings are social beings who never outgrow the need for friendship – staying connected with friends and family is at the very core of living well. I am someone who grew up in the same area, enjoying friendships that have endured since elementary school and still do. Even when I lived outside of my birth state for a few years, those relationships remained an important aspect of my life and endured across state lines. Staying connected, staying social include things that when we are younger, we take for granted. A phone conversation, catching up over lunch, watching a game together or celebrating special events together. These interactions are an important element of our daily living. When we age, the need for these interactions, staying connected don’t dissipate. Seniors need and want friendships. As the CEO of Phoenix Senior Living I also know the physical and psychological benefits of social engagement are well documented. We know a strong social network is just as critical to living well as physical health. Social isolation affects the brain and the body and researchers also document that the lack of staying connected, being social can be associated with illness – both physical and mental. 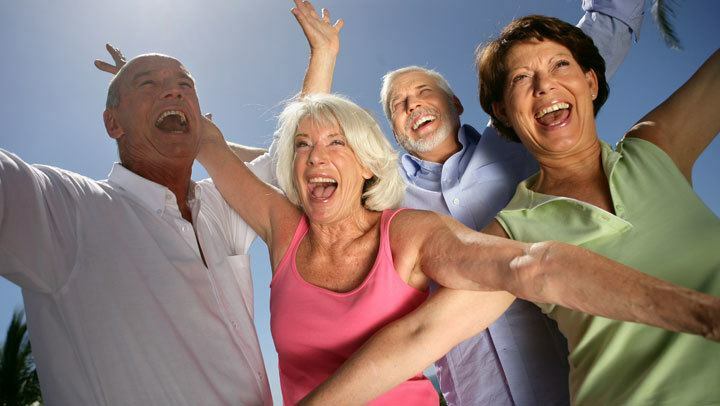 Included in that research is recognizing that social activity which engages the brain can delay or prevent memory loss. It is also documented that bringing our wisest generation together with our youngest generation is therapeutic. A sometimes-overlooked, yet significant, value in a senior moving into a Senior Living community is the opportunity to interact socially and develop new friendships. As people age, their social circles tend to shrink. Their children are grown and have moved away, a spouse passes away or friends become ill. For some seniors, their vision loss makes driving a car unsafe and hearing loss can make telephone conversations uncomfortable. 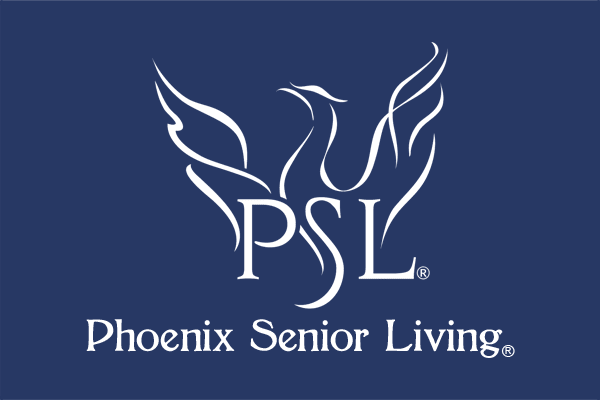 Our Phoenix Senior Living communities offer a robust daily calendar of activities and events and our calendars are developed incorporating the unique interests of our resident population. Not only can our residents stay active socially, make new friends but many times they develop new interests and hobbies. Our Phoenix teams always remember the value of staying connected and purposeful for our seniors. Face to face friendships and socialization is powerful and offers powerful well-being benefits. I know a good laugh, a warm hug and sharing friendships matters to me and it matters to the teams at Phoenix Senior Living. We know that staying engaged and social is not only a “heart felt” experience, it can possibly add years to a life.